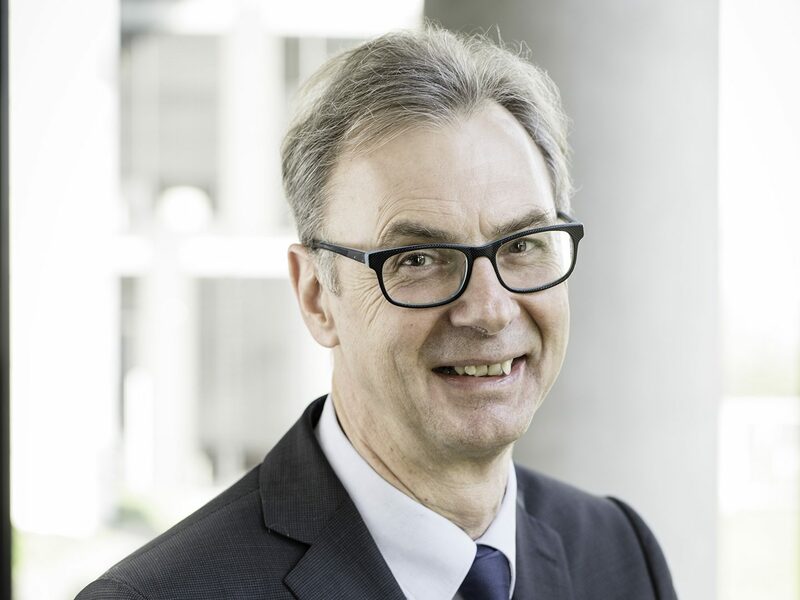 Wolfgang Exler operates at Qnit AG for Sales and Business Development. As Dipl. Ing. of Mechanical Engineering with focus on production planning and control he works in the IT sector since 1989. Through his activities in the USA and Tokio, Wolfgang has international experience, also with global acting customers. Wolfgang likes to spend his free time in the mountains of Trentino-Alto Adige, on diverse golf courses or with friends enjoying a good meal and a tasty glass of wine.